The editing team at Consequence of Sound is on speed. I submitted this review last night and it was already sitting comfortably in my RSS feed early this AM. This is a good thing, though, because this record deserves all the attention it can get and more. As I argue in the piece, Famous Places follows new records by Hammock, Max Richter and Balmorhea that have all worked me over in 2010, amazing compositional works that remain accessible enough to appeal to anyone with a strong sense of melody. 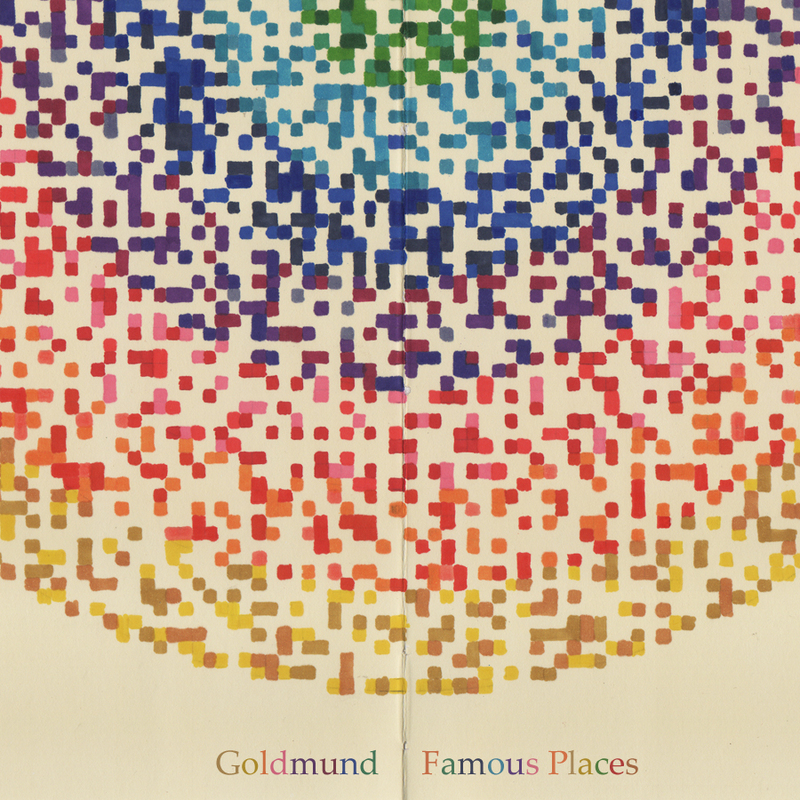 Highly recommend all three of the Goldmund records, come to think of it.